This will help people carry on their experience in the new season. 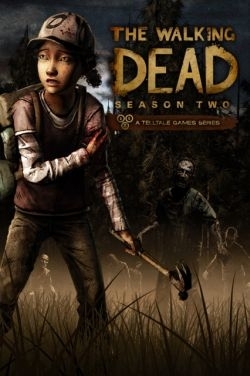 Telltale’s The Walking Dead has been a huge financial success with over 8.5 million episodes sold and it also went on to win GOTY awards at many publications. It has also been confirmed that the studio is working on season 2 which is scheduled to release sometime this year, and to the pleasure of fans, they have also confirmed that there will be a save import feature in the game. Dan Connors who is the CEO of Telltale has been giving many interviews to sites such as the Wall Street Journal and in a new interview with Red Bull, he has confirmed that there will indeed be a save import feature which will carry over the decisions players made in the season 1 of the critically acclaimed series. “Right now we are just starting to form the concept for season two. This all remains to be seen but we are definitely figuring out how to carry the saves over,” he said.